The 4th edition of this iconic running shoe turns the normal image of refinement on its head. 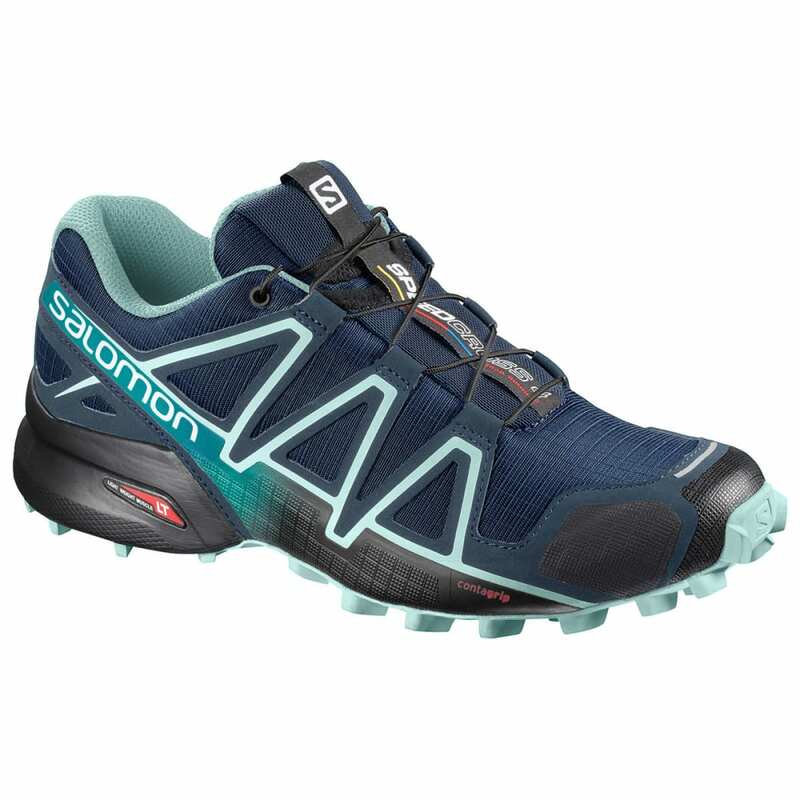 Lightweight, highly cushioned, and with monster grip on soft trail conditions, the SPEEDCROSS 4 delivers more raw fun than ever. OrthoLite®: OrthoLite® sockliner combines specific Ortholite® foam and an EVA heel cup. EVA heel cups allows for better heel support and added cushioning. Avg. Weight (pair): 9.17 oz.